* Lesson plan objective and assessment can be adapted to use this activity with school-agers. What do you think about sewing? When students are finished sewing, you can hang their creations around the room. Doing so will help build confidence and feel pride in their work. 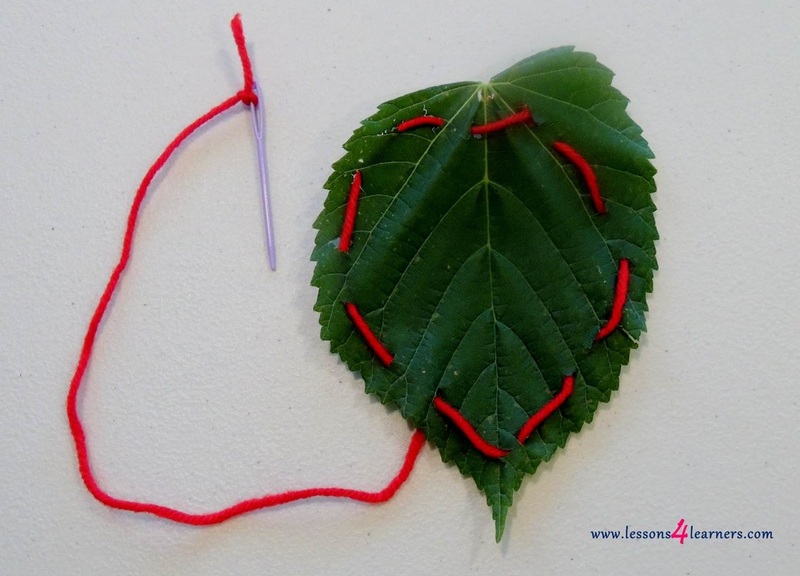 Observe and record the child’s fine-motor skills during the activity. How well did they control the needle while sewing? Keep the activity available for children to try several times. Make notes each time the child attempts to show growth over time. Numerous cognitive benefits are available for students who are learning a second language. Studies show that those that practice another language have more advanced executive function skills, resulting in improved impulse control, planning, and organization. Learning another language can also positively affect the learner’s mother language in terms of reading and writing. Second language learners score higher on standardized tests, regardless of age, race or gender. Bilinguals are better multi-taskers as the switching between languages activates the area of the brain that enables us to shift from one task to the next with ease.